This pattern comes from ‘mypicot’ crochet store is not written instruction but includes precise symbols, and UK and US terms. Consists of 5 rows and color combinations show how to get need effect. Share your work in our group. 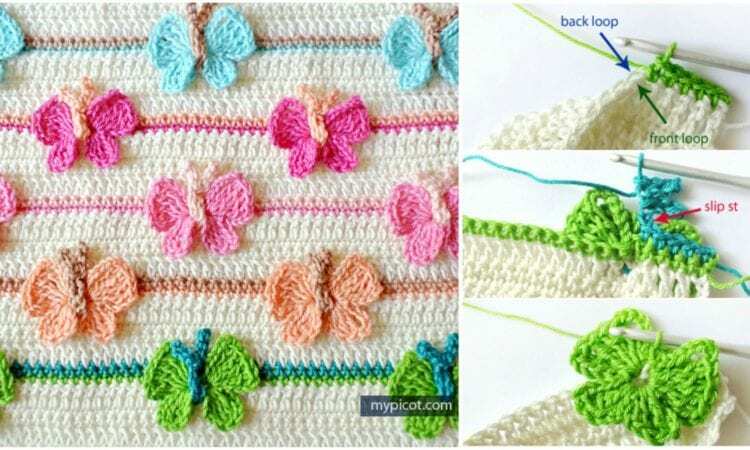 Full article with free step by step tutorial/pattern of is >> here<<, or join us to get more inspirations ->> our Facebook group. I believe I already signed up and paid. How do I sign in again and get patterns?